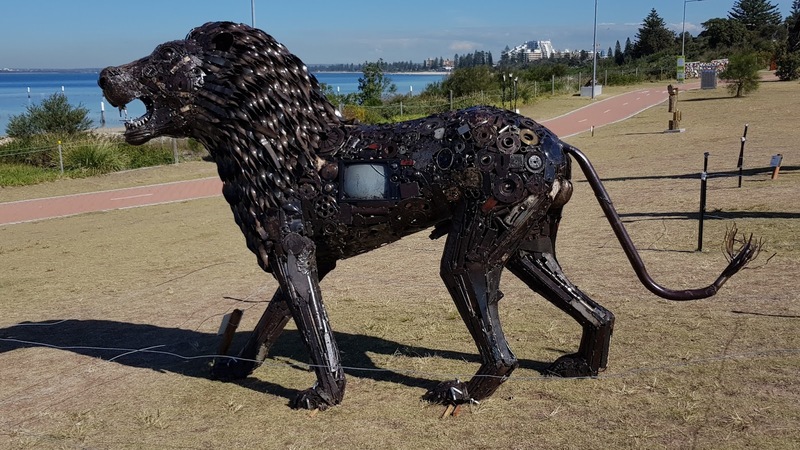 Sculpture @ Bayside is an annual event that takes place at Cook Park, on the Botany Bay foreshore in the southern suburb of Kyeemagh. The temporary outdoor exhibition ran from 15 April to 4 May 2018, to showcase the area’s growing diversity and is a stimulating platform for artistic and cultural celebration to the region. ...I'd love to see this in person. Sydney seems to have the best art anywhere! I love these. Incredible artwork! Strangely, this is the second, and third, giant metal horse I've seen featured on a blog in the past day! I'm curious to see the other one, Sandi. 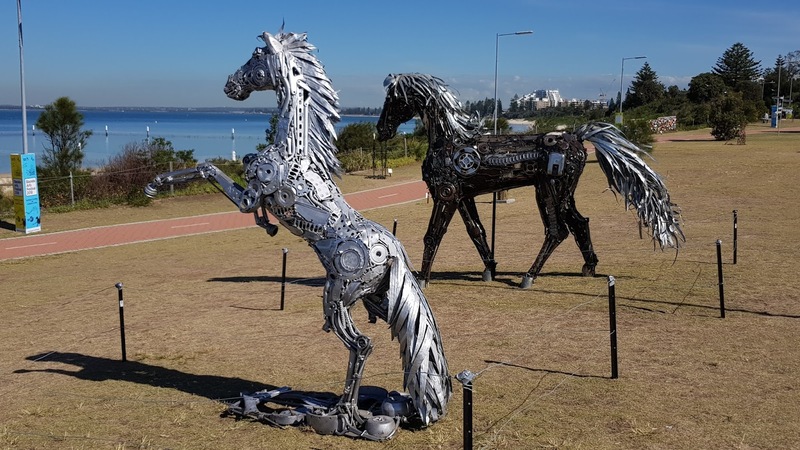 The metal horses are not the usual beachside sculptures. I like them. 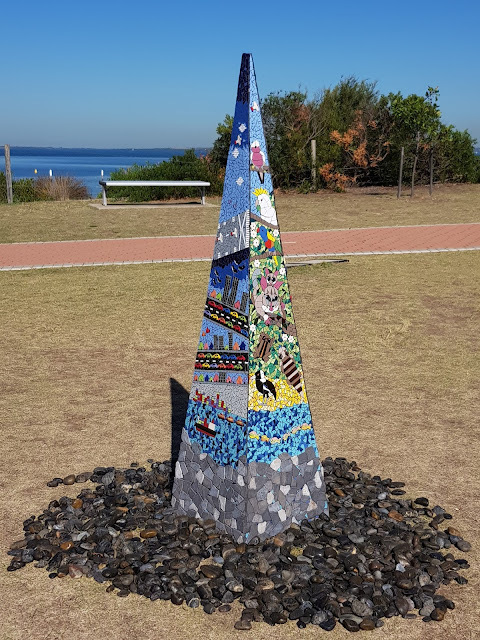 The mosaic one is very colourful and looks intricate, someone had alot of patience to make that one. I like the mosaic one and the horses are fabulous too. 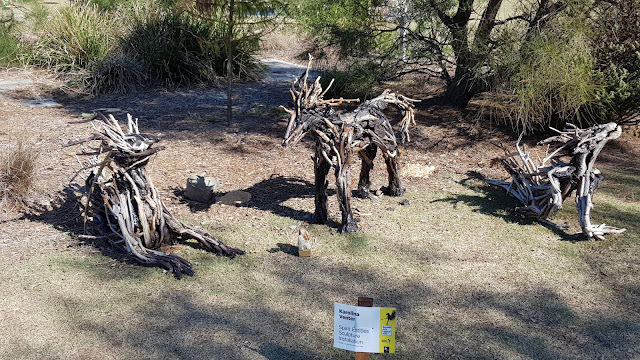 The Horses are amazing. Great work.